Estate planning is something that all of should do but few of us understand. Simply put, it is the process of arranging your assets in a way that allows for the distribution of those assets in the way you intend when you pass away. You may create an estate plan that covers all of your assets, including the use of a will, a trust, or certain forms of joint ownership. Creating these and other estate planning tools can prove complicated, however, so the assistance of an experienced attorney is highly advisable. When you start thinking about estate planning, get acquainted with some basic concepts. Here are some definitions of basic estate planning terms that you will likely hear when you start doing some research. For more information, call our office today to schedule a free appointment with St. Louis estate planning lawyer Kenneth P. Carp. A will (or last will and testament) is a document that indicates how a person would like to distribute assets when after passing away. Under Missouri law, you must follow certain formalities when creating a valid and enforceable will, so simply writing your wishes on a piece of paper will not result in a valid will, except in a few limited circumstances. A trust is a legal relationship in which one party holds property for the benefit of another party or parties. The party who creates the trust is called the “grantor” or “settlor.” A trust is created when the grantor transfers assets to a “trustee,” who holds legal title to the trust assets. The trustee holds the assets for the benefit of the trust’s beneficiaries, to whom the trustee has certain fiduciary duties. 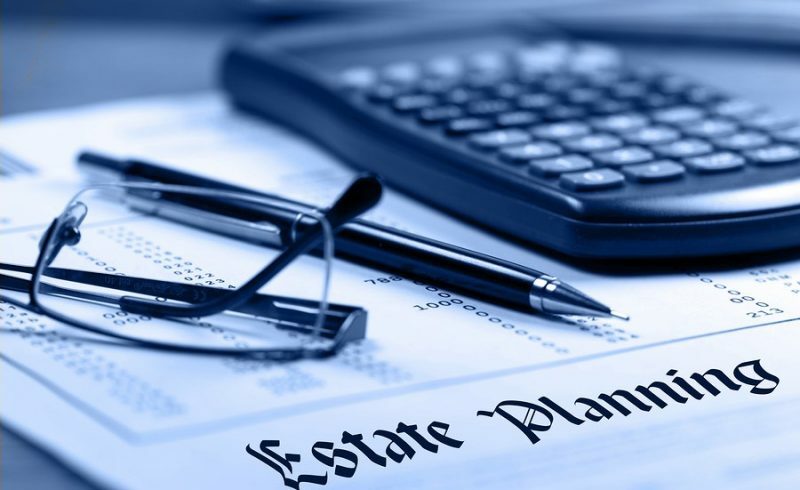 Probate is the process by which a will is “proven” and an estate is administered, which means paying taxes and debts, determining the value of certain assets, transferring assets to beneficiaries, and attending to other matters. If a person passes away, with a will or without a will, the estate will need to go through probate. Absent a will, Missouri’s intestacy laws will determine how to distribute the estate’s assets. An executor is a person named in a will to carry out its terms. An executor has various responsibilities, including collecting and inventorying assets, finding accounts, paying debts and taxes, safeguarding assets, and collecting debts owed to the decedent. A comprehensive estate plan can benefit anyone at any stage of life. 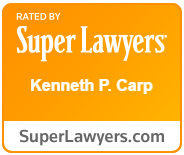 Attorney Kenneth P. Carp is a skilled estate planning attorney in St. Louis who will review your situation at no cost to you and advise you as to your estate planning options. To schedule a free consultation with Mr. Carp, call our office today at (636) 947-3600 or send us an email through our online contact form.